Located on a busy main road in the inner South East with lots of foot traffic sits a well established Milk Bar. Situated in a boutique shopping strip & has lots of loyal regular clientele. With low overheads & secure lease this business is easy to run. A large double story 3 bedroom house is attached out the back with rear lane access. – Trading 7 days, 7am – 9pm. – Can easily be transformed to café/take away. 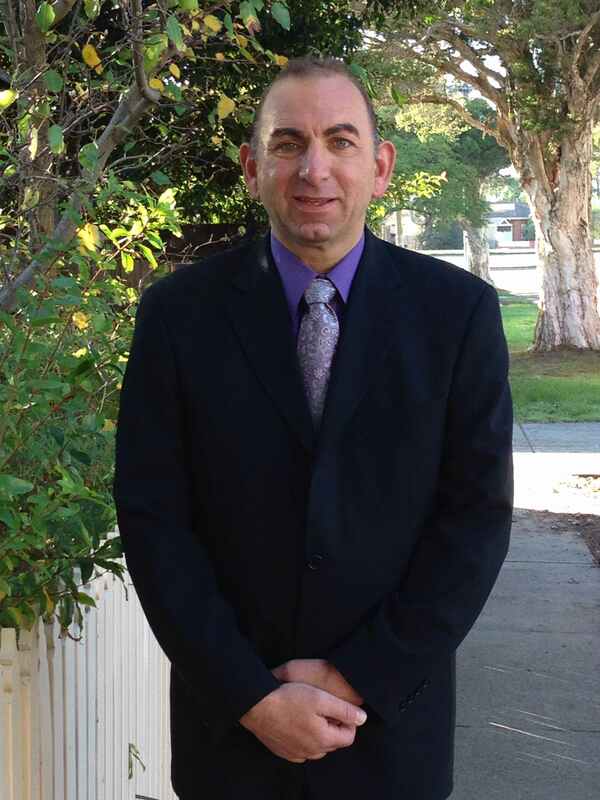 For a inspection contact Theo from Trident Business now on 0407444774TRIDENT Business and Corporate Sales and/or their agents have been given exclusive authority to market and sell this business for the Vendor. Therefore, they give notice that all information given in relation to this property, whether contained in this document or given orally, is given without responsibility and has not been audited by us. People intending to purchase should satisfy themselves as to the accuracy of all information before proceeding. 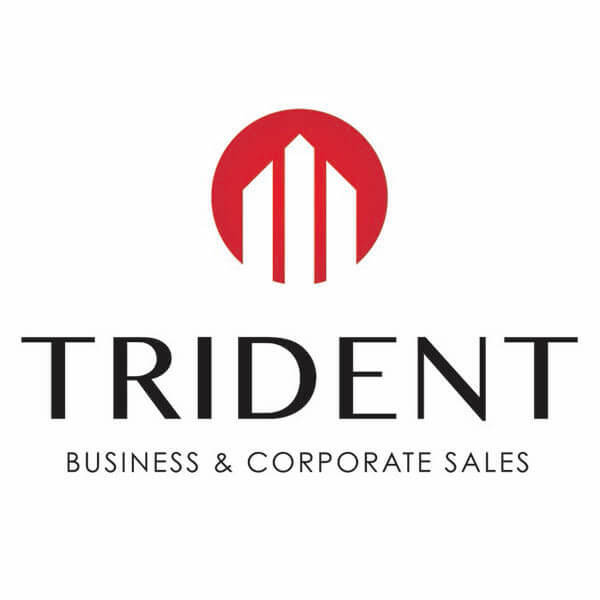 TRIDENT does not accept, and specifically excludes any and all liability relating to the business. (Our reference T1363) – Some images used for illustration purposes only – TRIDENT Business reserves the right to limit the release of information to parties who do not disclose their full contact and identity details to the listing agent upon inquiring about this business. Noodle Bar – Lalor – Amazing Opportunity – Enquire now.